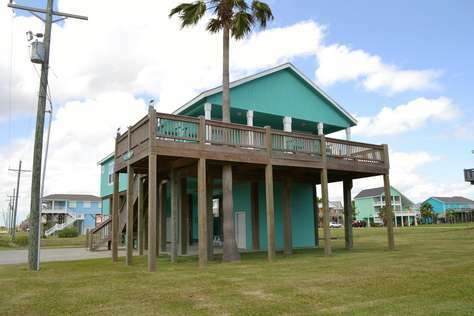 The Runaway - the perfect beach getaway for your family in the Bluewater subdivision. This 3 bedroom 2 bathroom home sleeps 10. This property has 2 Queen(s), 2 Bunk(s), 1 Pull Out Sofa(s).